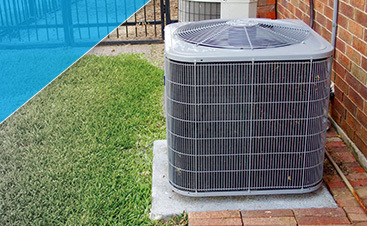 When you turn on your air conditioner in the summer or your furnace in the winter, you expect the appliance to provide cold or warm air that keeps your house at a comfortable temperature. Once it’s running, you may not give the HVAC system a second thought until you notice that it’s too cold or too hot, and then you adjust the thermostat. 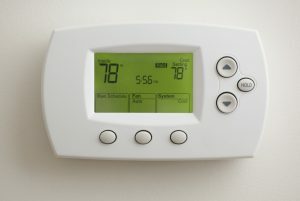 However, if the AC or furnace doesn’t turn on, or you’re constantly having to change the thermostat settings, it might be time to call for expert HVAC service. 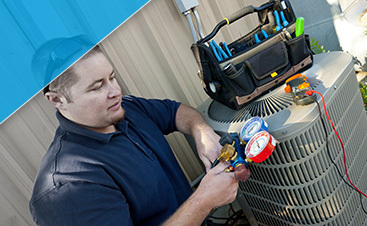 At G&R Heating and Air, we’re proud to serve West Dundee, and when something goes wrong with your heating or cooling system, or you want to install a new model, we’ll be there to help! 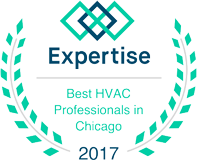 The summers in Chicagoland can get very warm, and it’s important to have an air conditioning unit that can keep up with your cooling demands. If your current AC is constantly turning on and off, or there doesn’t seem to enough cool air in your house, give us a call right away. Just as the summers are warm, the winters in West Dundee can be very cold, and it’s always good to make sure your furnace is ready for the season. If it’s not, our expert team can come in and tune it up, or they can help you find a new heating system that is more efficient and less expensive to run. If you’re in need of HVAC service, whether it’s heating or cooling repair, or you’re worried that your ductwork is clogged with dust, give us a call today! We’re always ready to help, and you can reach us 24/7 for those emergency situations.